Gambol Industries, Inc. are authorized representitives of the companies whose logos appear below. Gambol Industries Inc. is authorized to sell and/or install equipment and products manufactured/distributed by A-Sea Power Systems, Ameron International Performance Coatings and Finishes Group, Centek Industries, Imtra, PYI Inc, Soundown, Village Marine Tec., and Wesmar. A-Sea Power Systems manufactures Shore Power Converters and Conditioners. Ameron International Performance Coatings and Finishes Group, manufactures paints and finishes used today throughout the world in industries such as oil and gas production, refining, petrochemical processing, marine and offshore, fossil and nuclear power, pulp and treatment. Ameron high-performance coatings safeguard everything from North Sea oil rigs to the historic Peace Bridge that spans the Niagara River between Bufflo, N.Y., and Fort Erie, Ontario. They effectively protect steel and concrete from corrosion resulting from industrial and marine exposures. 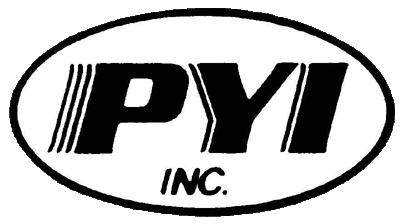 PYI Inc. is a manufacturer and distributor for several superb marine products including: Max-Prop Automatic Feathering Propellers; PSS Shaft Seal Packless Sealing System; R & D Drive Train Solutions; Python Flexible Drive Units; Caravel Metal/Rubber Bearings; Scanstrut Radar/Satcom Mounts; Broadwater Marine Stoves; Weaver Boat Hatches; Spokeswear Foul Weather Gear. Soundown manufactures noise and vibration control materials. Their technology, resources and capabilities for quieting noise in marine craft is unmatched. Village Marine Tec. 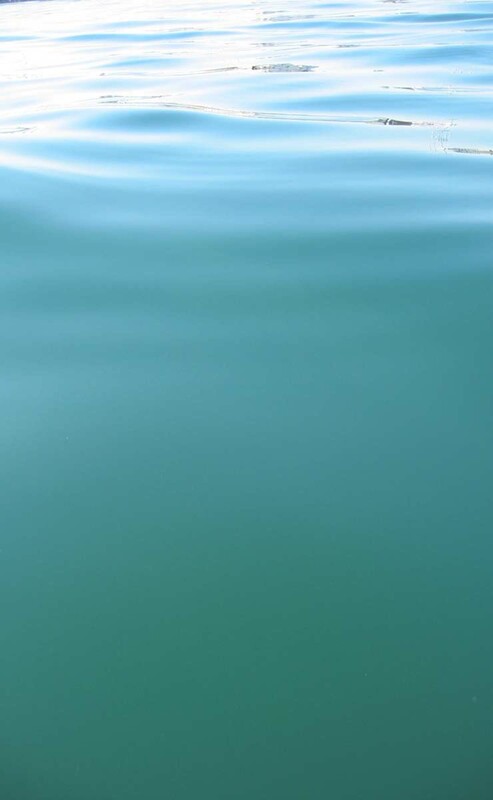 is a manufacturer and distributor of watermakers for the worlds finest Power and Sailing Yachts.